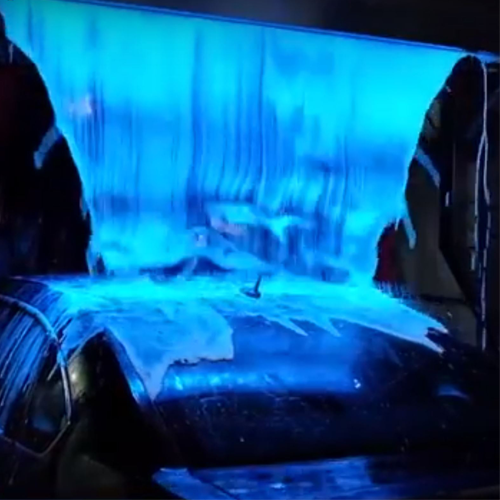 Over 40 years of experience providing OEM replacement equipment and customized car wash solutions has earned us a reputation for engineering excellence. We only provide personalized service and support to our customers. 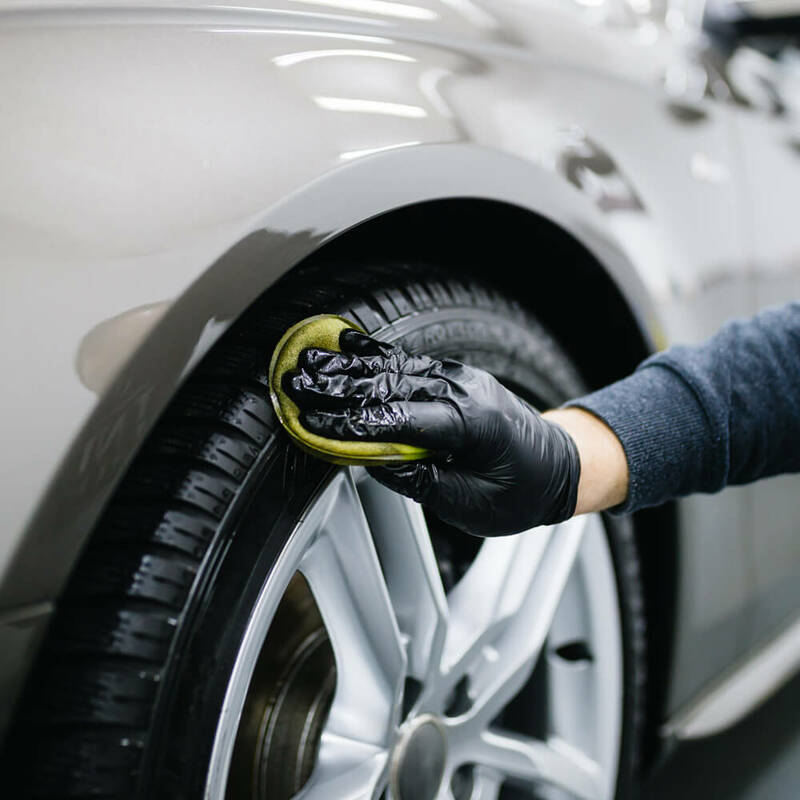 It doesn't matter if you want one small part or a full wash solution, our experts will make sure you get the advice and support you need to get it right the first time. 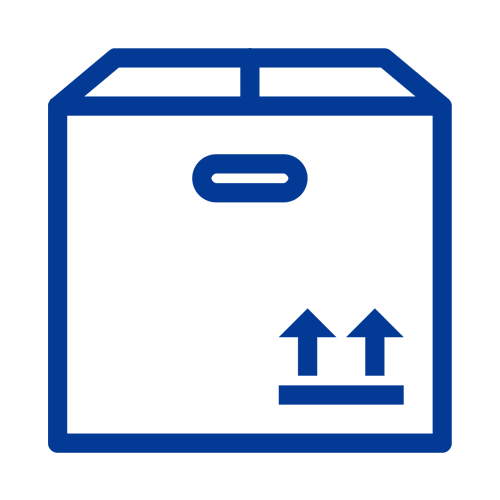 We use advanced patented technology in many of our equipment solutions to provide our customers with extended equipment life and lower operational costs. 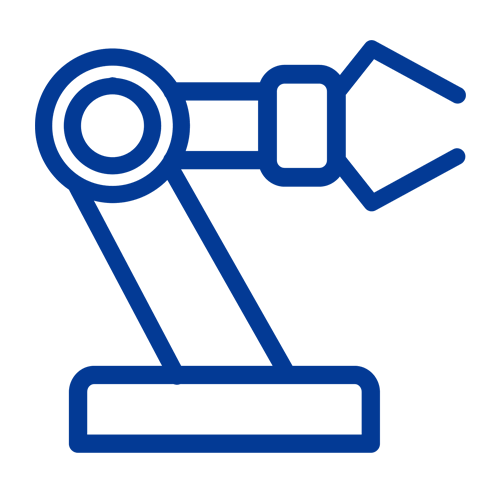 Use of stainless steel to avoid corrosion combined with lightweight self lubricating plastics in our equipment. 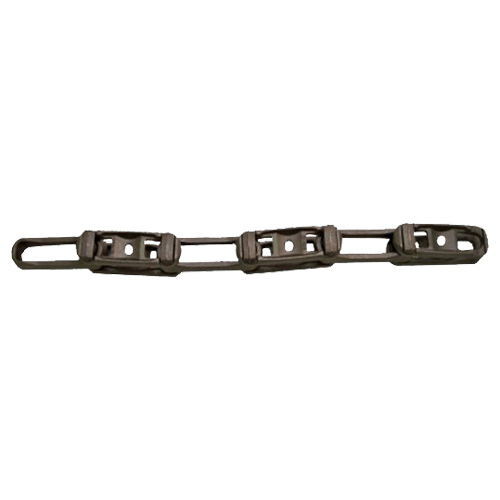 Extend equipment life and durability. 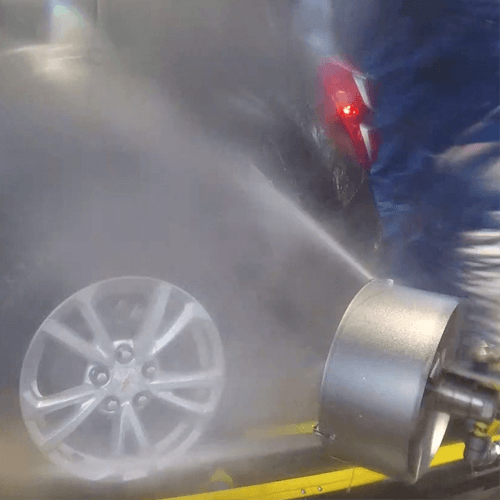 From Rollers, Sprockets, and Chain to Pump and Prep Stations to High Pressure Wash Equipment, Vaughan can meet all your car wash needs. Vaughan has been providing advanced chemical solutions since 1977. 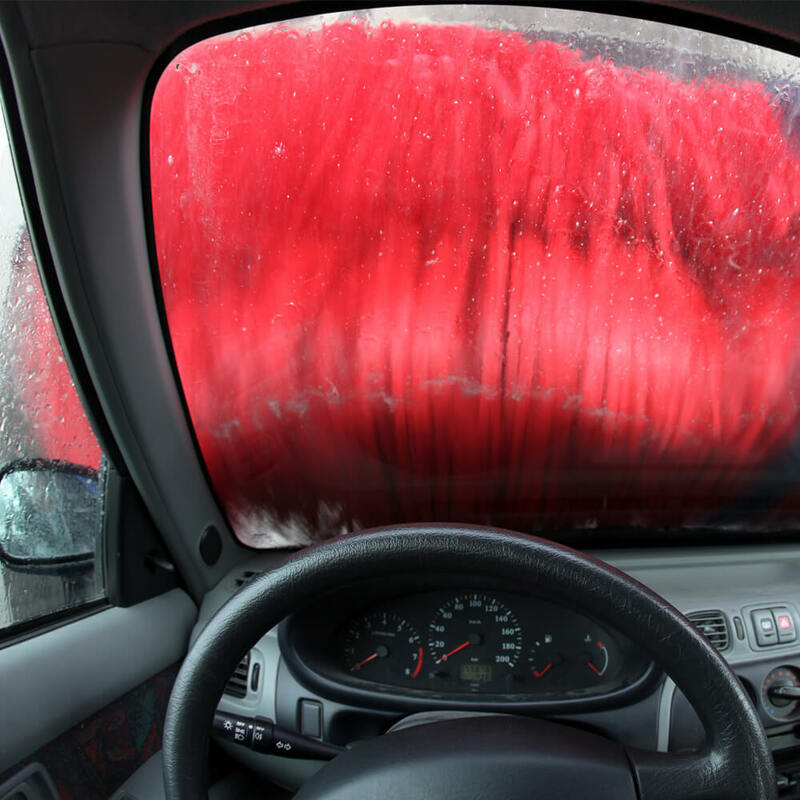 We now offer chemical solutions for car and truck washes, industrial metalworking, laundry, and retail applications. 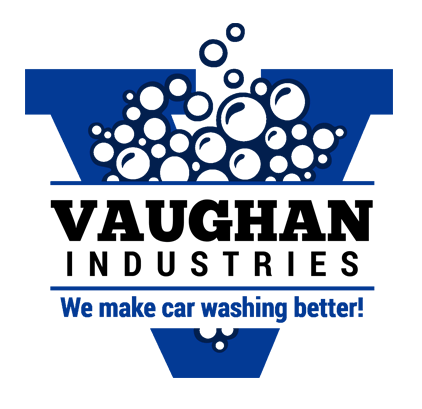 Vaughan Industries was begun in 1974 to distribute detergents and spray waxes for automatic car washes in the Detroit, Michigan area. Founded by an industrial chemist with twenty years of experience, the company began developing and manufacturing a totally new line of use-specific car wash chemical products. 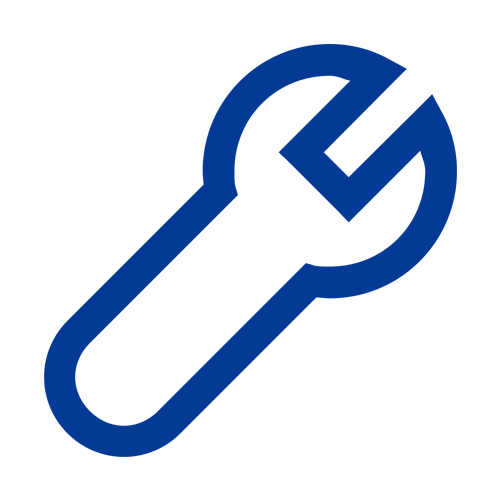 Expert advice for maintaining and upgrading your wash is at your fingertips. Reach out to one of our experts today.